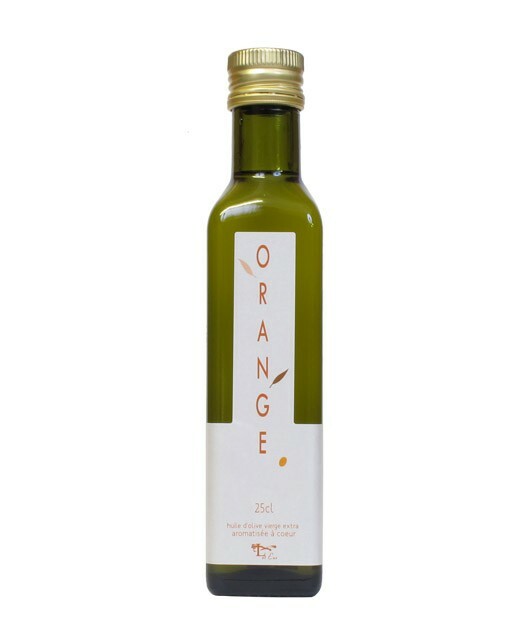 Slightly sweet oranges married with extra virgin olive oil offers an elegant, velvety, fresh and delicate taste. Extra virgin olive oil 99%, orange 1%. 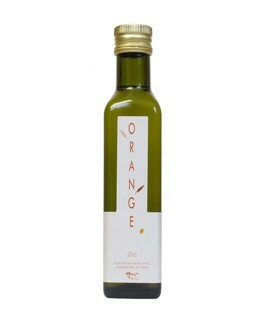 This olive oil with orange is perfect in preparing your favorite cakes with salad or vegetables.